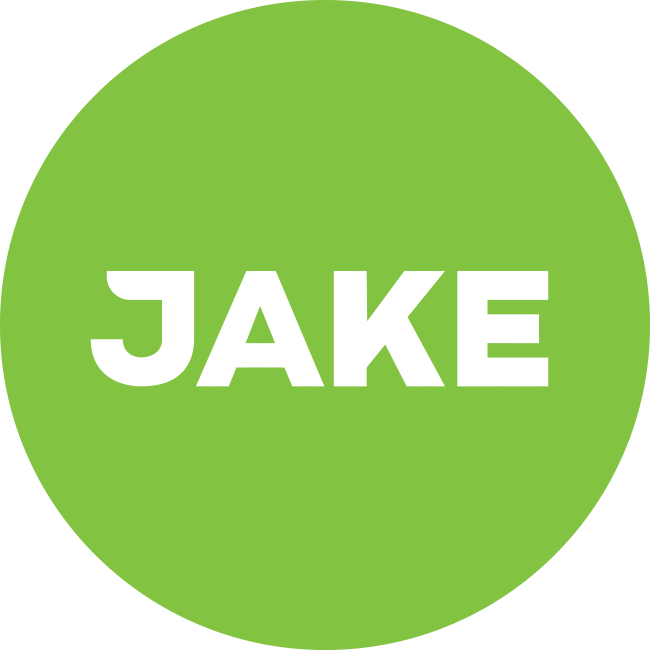 Regarding the new recipes: does Jake Light taste the same as Jake Original? Two weeks ago I tried one pack of the new recipe of Jake Original for the first time. It was my very first Jake product tbh. I loved the taste and I'm confident that I'd enjoy drinking Jake shakes a lot. Though I also noticed that Jake Original contains more calories than I need (or even enjoy consuming). I'm just 53 kg, I don't need the average of 2000 calories a day. So I actually want to order Jake Light next. But before I order 20 packs I'd like to hear from people who tried both the new Light and the new Original, do they taste about the same? I don't know how many months ago I tried Jake Original, after getting used to Jake Light, but I remember distinctly that I could not stand the taste of the Original. In my opinion, Jake Light isn't light just for the calories, but for the taste too. While Jake Original has a too strong taste for me. Unfortunately, I can't compare anything else to the Jake Light taste, so I can't help you to understand its taste better, Evert. I have been using only the current Jake Light. The taste is fine. It is indeed some sort of Vanilla flavour. So long you are not disgusted with vanilla you should be fine. Also, I would not say the taste is very strong, only present. And if you are really worried about it; send an mail to customercare@jakefood.com and ask of the would send you a box of original with one or two light Jakes to try. You can only ask. I think the will do it. My impression of this company is that there are still so small that the are currently still able to give good customer support. I would say they taste quite the same, but Jake Light is a bit less sweet. Strangely, with the same amount of water, the shakes are both the same thickness, while Jake Light is only 113 and Jake Original is 160 grams of powder. Thanks everybody, I emailed customer service and I'm getting a sample pack to try it out. Nice, let us know how they compare! I had my first taste today. To me the two are very very similar. I'm inclined to say that the light version tastes just a tiny bit less sweet and more salty than the original. However, I experience the difference as so small that it could also be a kind of placebo effect, because I already read that there's less sugar and more salt in it on the ingredients list.